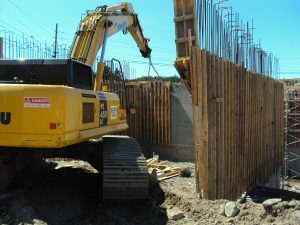 Newfound Construction was founded in 1985. 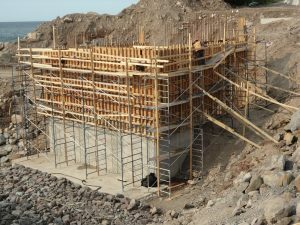 The owners come from a construction family with roots established in the industry by their father Patrick Short, in the 1950’s. 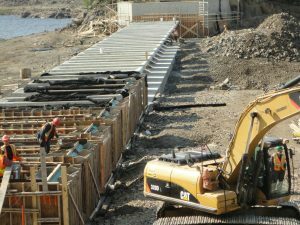 Today, Newfound Construction is a successful general contractor with experience in subdivision development, breakwaters, wharves, roads, water and sewer, as well as, hydroelectric development projects such as penstocks and dams. In the Municipal sector, we have completed water and sewer projects in practically every area of the province. 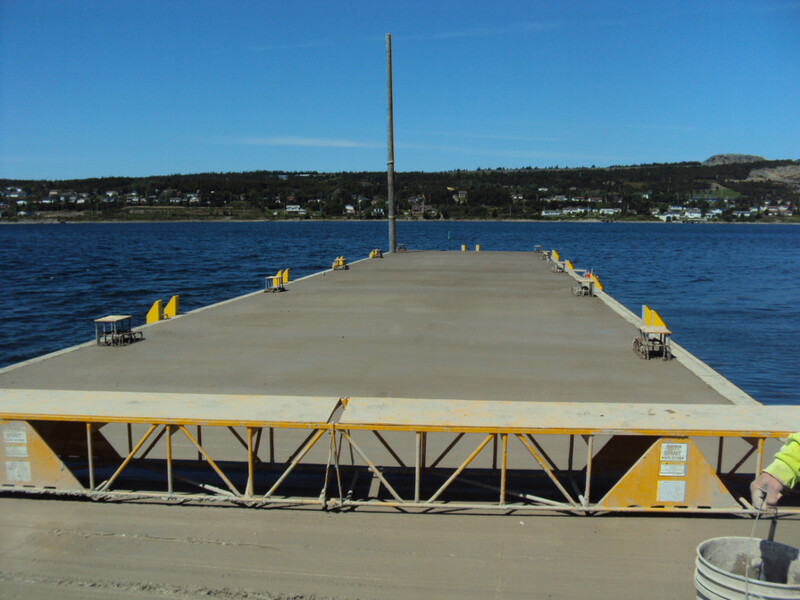 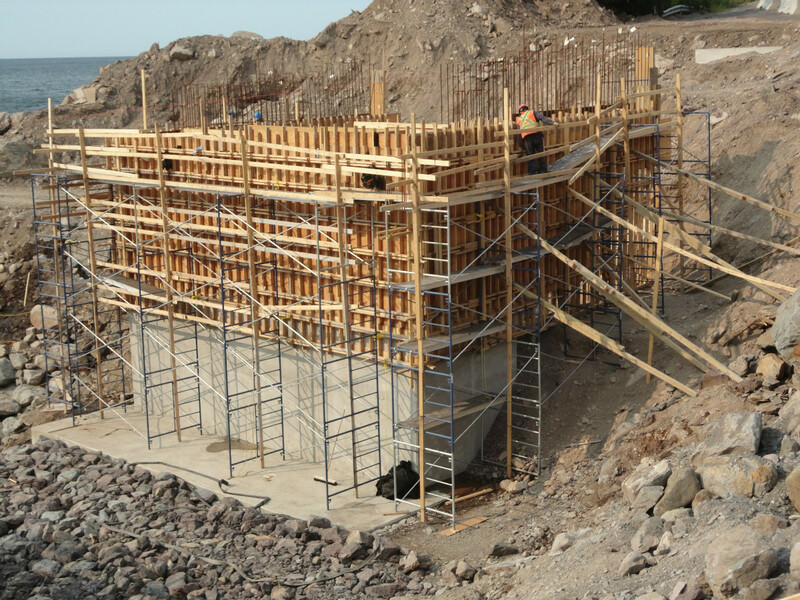 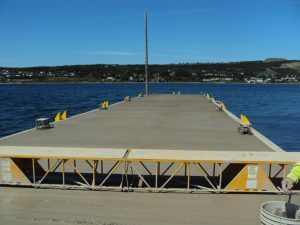 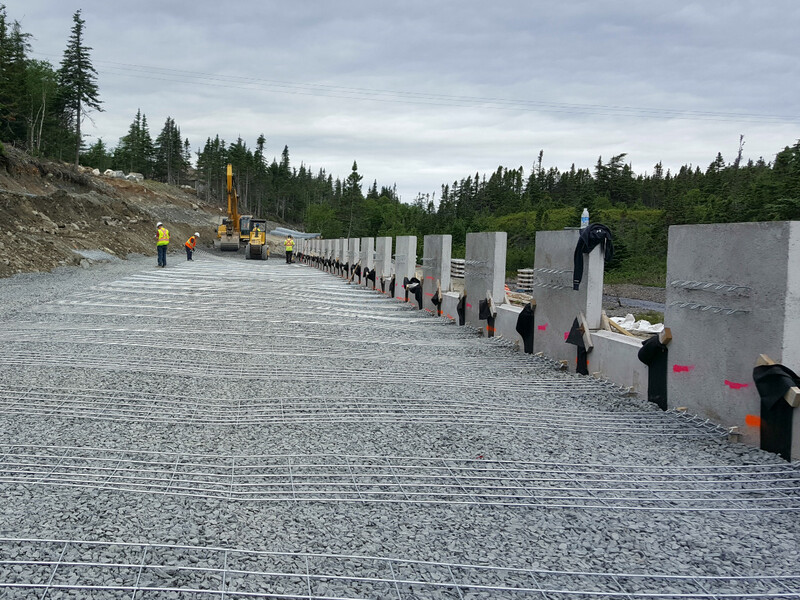 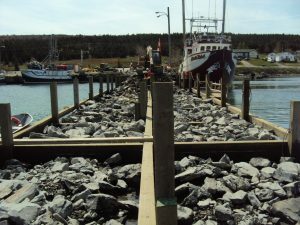 We have completed federal wharf projects in various communities, as well as, the construction of over 30 dams for Newfoundland Power, several of which are in very remote locations. We are a member of the Canadian Construction Association; the Newfoundland and Labrador Construction Association; the Newfoundland and Labrador Road Builders / Heavy Civil Association; and the Newfoundland and Labrador Construction Safety Association. We are committed to a strong Health and Safety program which is used to protect our workers, clients and the general public. 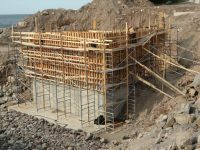 We believe that our dedication to safety has helped us ensure that no worker has had a serious accident since incorporation. 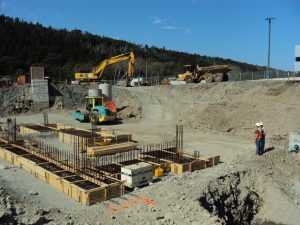 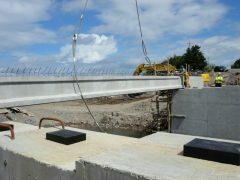 Using the lastest CAD software and GPS equipment we have developed a computer aided construction program with the goal of ensuring our clients recieve a finished project that is constructed exactly how it was designed. 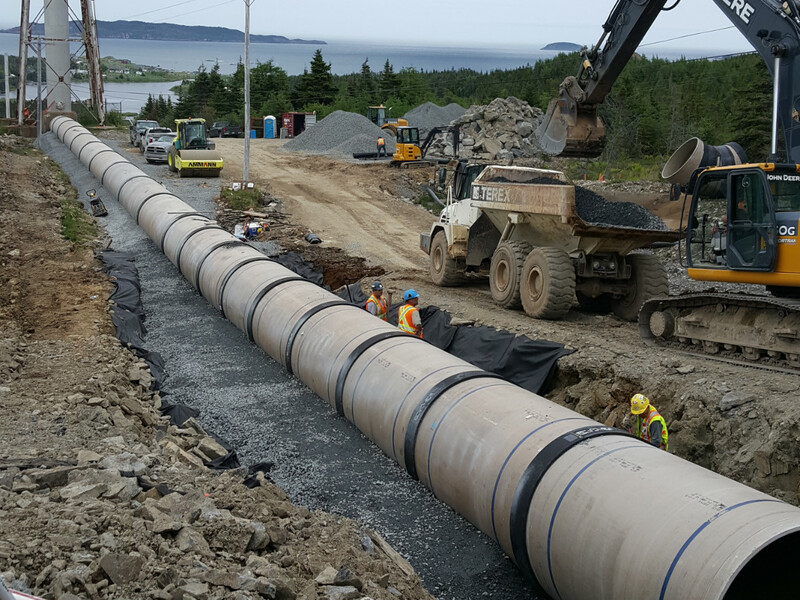 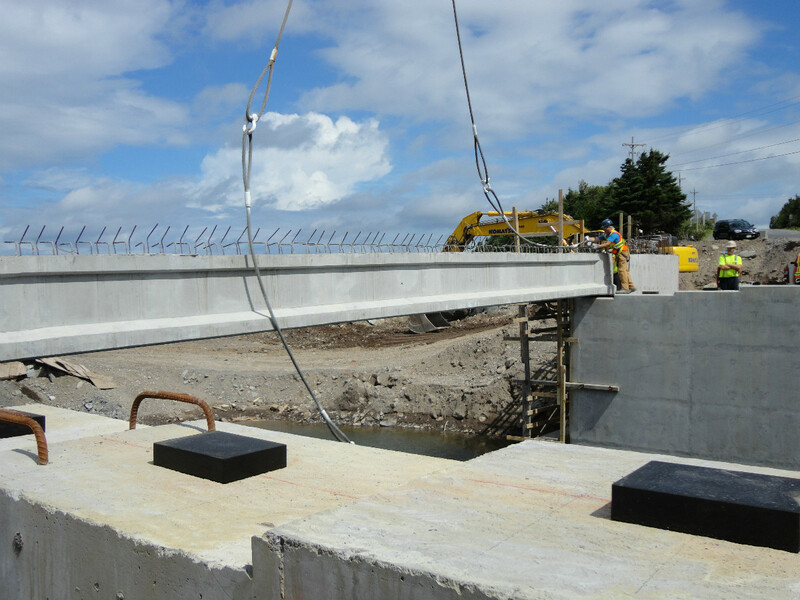 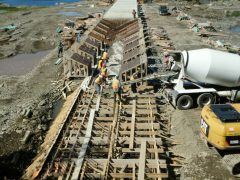 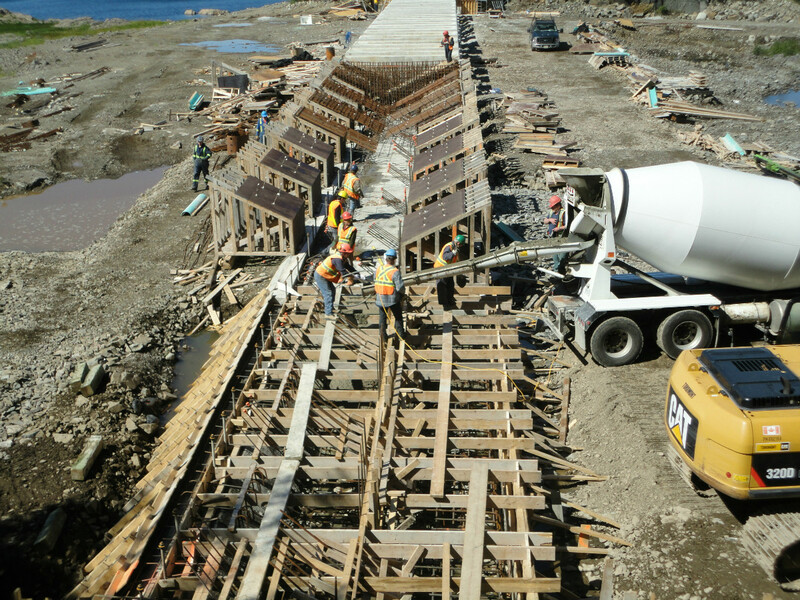 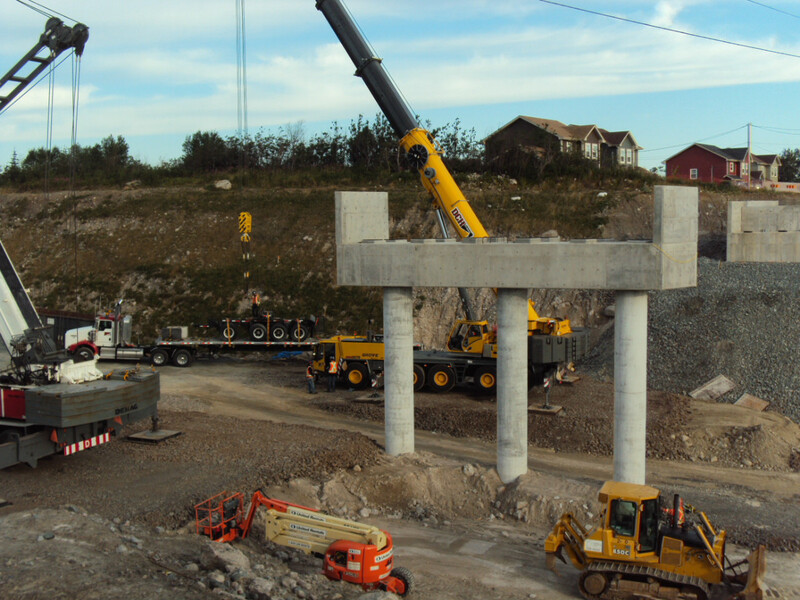 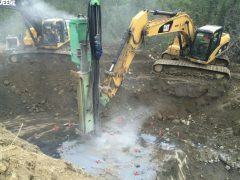 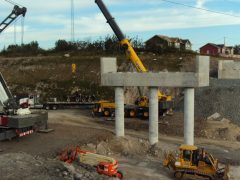 Our staff has over 50 years combined experience with managing various construction projects and have collaborated with engineering firms, municipalities and private clients to construct key infrastructure in Newfoundland and Labrador.